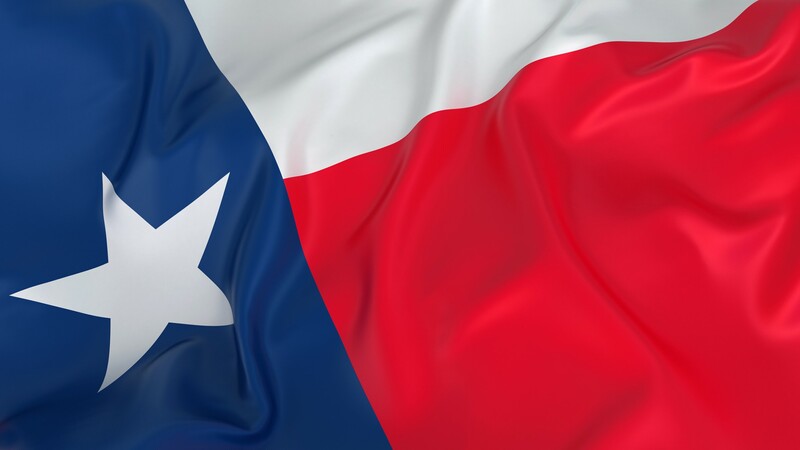 Enlarge / Texas' state flag. The bill, reported by NPR affiliate KUT, appears to be a response to Verizon's throttling of an “unlimited” data plan used by Santa Clara County firefighters during a wildfire response in California last year. But Guerra's bill would prohibit throttling in disaster areas of any customer, not just public safety officials. Verizon said its throttling in Santa Clara was a customer-support error and might not have been prevented even if net neutrality rules were still in place. But Pai's FCC has largely abandoned its oversight authority over broadband providers' network management practices, letting carriers choose when and where to throttle. The FCC's net neutrality repeal is being challenged in a federal appeals court, and the repeal's effect on public safety and state laws played a major role in oral arguments earlier this month. No ruling has been issued yet, but US Circuit Judge Patricia Millett criticized the FCC for failing to address public safety in its repeal order. Circuit Judge Robert Wilkins pointed out that the FCC's attempt to preempt state laws, if allowed, could prevent states from prohibiting throttling of firefighters' broadband service.